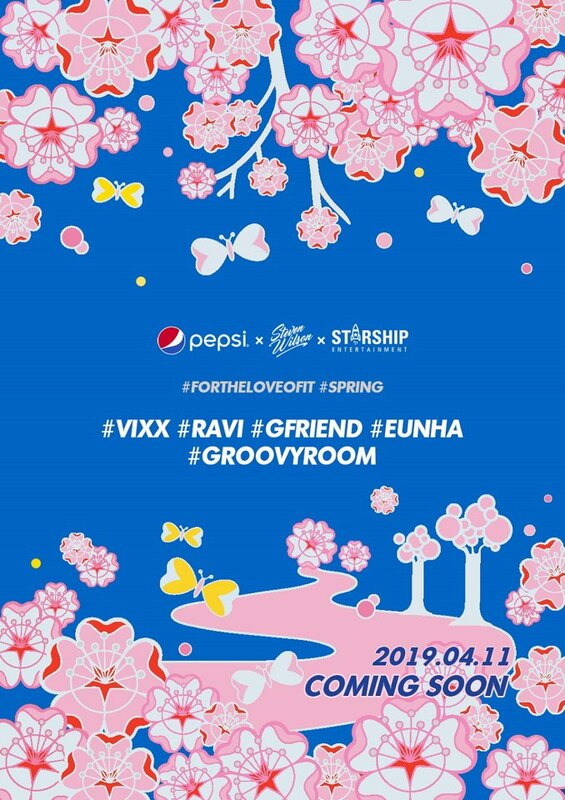 GFriend‘s EunHa, VIXX‘s Ravi and GroovyRoom are selected as the ambassadors for Pepsi Korea’s global project. Global beverage brand, Pepsi, will be carrying out a 2019 K-Pop project in Spring called ‘FOR THE LOVE OF IT’. 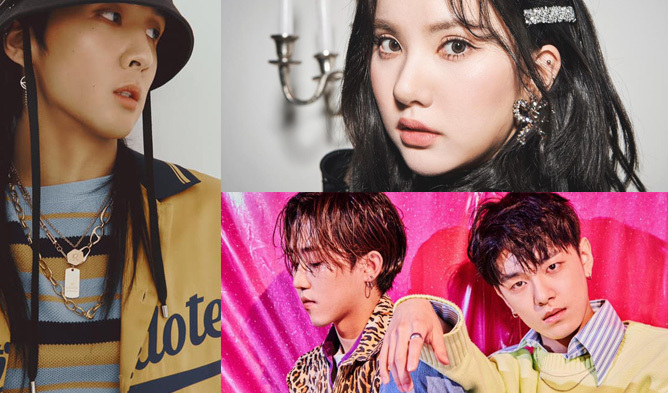 They have chosen GFriend’s EunHa, VIXX’s Ravi and GroovyRoom as the ambassadors and fans could expect them to take part in the future projects. ‘Pepsi K-Pop Collaboration Project’ is part of Pepsi’s global music legacy project and it was revealed that they have prepared a diversity of online and offline promotion and collaboration only in Korea. Pepsi had also uploaded a video back in Mar. 17, teasing many fans about the upcoming project. 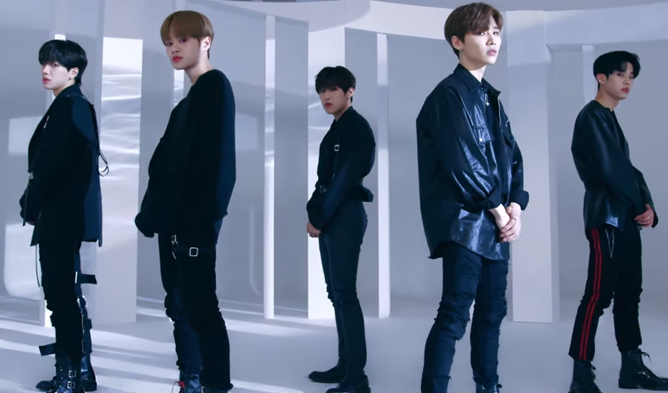 Last year, YDPP which consists of Jeong SeWoon, Lee KwangHyun and MXM and also WooJoo Meki that includes WJSN‘s SeolA, Luda and Weki Meki‘s Choi YooJung and DoYeon were part of the Pepsi project. It is expected that fans would be able to see more video and audio contents related to the newest ambassadors of Pepsi’s global project.  One of the upcoming releases is scheduled to happen on Apr. 11. Are you excited to see what the artists will come up with?